The FBI web site offers a piece on the take down of a health care fraud criminal enterprise. It was a combination health care fraud and drug distribution scheme on a massive scale. It involved 26 Michigan pharmacies, nine doctors, and two health care agencies. There were bribes and kickbacks aplenty and thousands of illegal doses of sought-after drugs like oxycodone and hydrocodone. And fraudulent billings to Medicare and Medicaid totaled more than $60 million, not to mention additional amounts to private insurers. But the case began on a much smaller scale. In 2008, the Bureau learned that a single Michigan pharmacy was allegedly sending phony bills to Medicare and private insurance companies for prescription drugs. 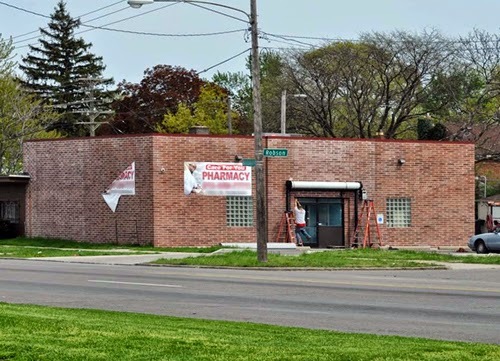 During the ensuing joint investigation with the Drug Enforcement Administration and the Department of Health and Human Services’ Office of Inspector General, however, we were able to connect a wide array of other pharmacies—and subjects—to this illegal activity. We also uncovered the illegal diversion of controlled substances to people who didn’t medically need them, as well as billings to the government and private insurers for millions of dollars of non-controlled medications that were never dispensed to patients.